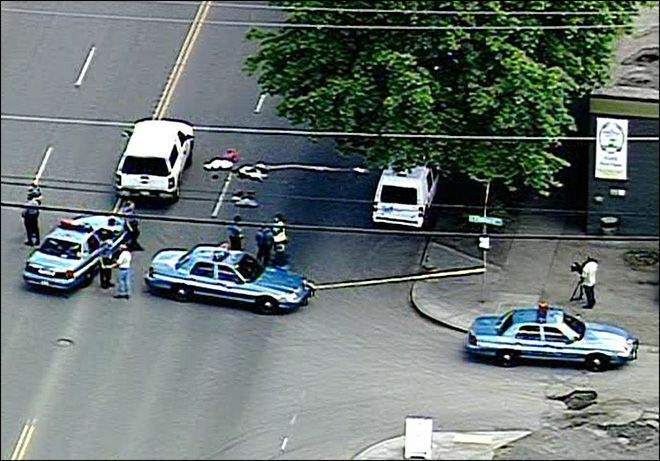 Family Members of Pedestrian Killed In SODO Retain Attorney Chris Davis of Davis Law Group, P.S. Seattle, WA – Pedestrian accident attorney Chris Davis and Davis Law Group, P.S. have been retained by the family of 69-year-old Surinderpal Basra who was the victim of a fatal pedestrian collision on May 14, 2013 when she was crossing First Avenue South in Seattle near the Findley Street intersection. Basra was an employee of nearby The Essential Bakery Café which is across the street from Slim’s Last Chance Chili Shack on First Avenue. The mission of Davis Law Group is to obtain justice in the case by holding all responsible parties fully accountable. Davis Law Group is actively investigating the case and consulting with experts. The Seattle Police Department has also conducted an investigation. As part of its own investigation, Davis Law Group is focusing on the actions and conduct of an employee of Neudorfer Engineers, Inc. who was executing a left turn onto First Avenue South, when he struck Mrs. Basra as she crossed the street. Basra was a pedestrian who legally had the right-of-way. Christopher M. Davis, founder of the Davis Law Group, has been a licensed attorney in the state of Washington since 1993. Davis is the author of Right of Way: The Essential Guide to Pedestrian Accident Law in Washington State™ which was written to help victims of pedestrian collisions and/or their families navigate the legal claims process. He has tried dozens of pedestrian accident cases to verdict and has successfully handled and resolved hundreds of pedestrian accident claims. He has been named a Washington ‘Super Lawyer' for seven years in a row for his expertise and success in litigating personal injury claims. You can learn more about the firm by visiting: http://www.DavisLawGroupSeattle.com. Davis Law Group will do its best to accommodate legitimate and reasonable press inquiries and requests for interviews with the victims and their attorney.